A friend recently reminded me “The Christian Life is an adventure or it is nothing at all” (Campus Crusade founder Bill Bright). Sandy and I are in the midst an adventure with many highs, but it is also not without hurts, betrayals and loss like all the saints through history have experienced. A. W. Tozer said, “It is doubtful whether God can bless a man greatly until He has hurt him deeply” and this was certainly true in Jesus Christ our Lord. 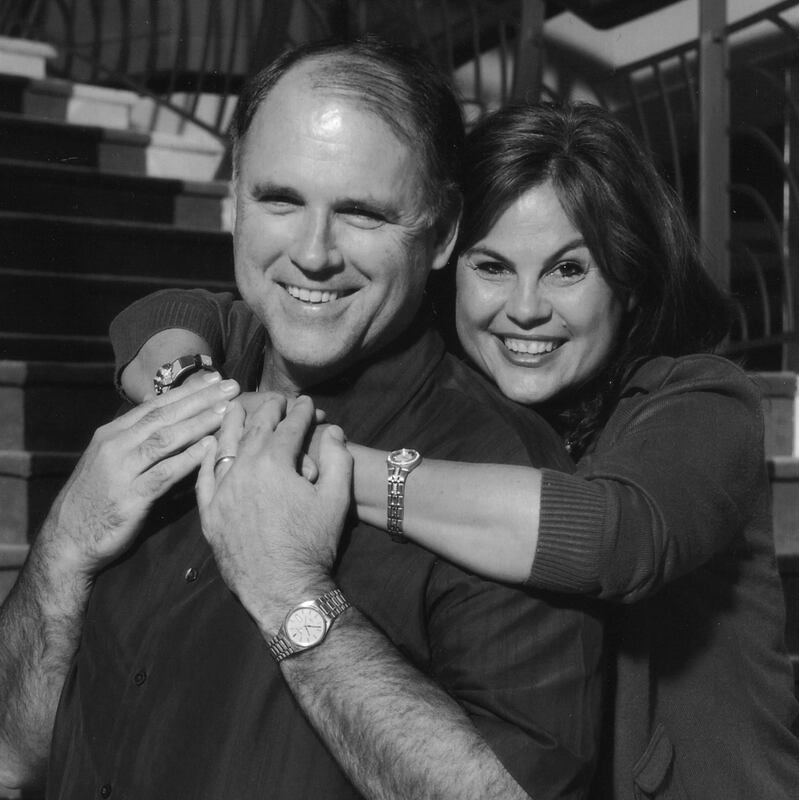 In the midst of unexpected challenges from brothers in Christ, Sandy and I are moving forward in faith into our new ministry adventure and what is for us a fresh start. We have begun personal and group ministries to help expand the capacities of local churches and their leaders. We created “The Church Strengthening Network” and will do much of our ministry under this 501(c)3 organization. We have begun helping pastors and churches. We both trust God and we ask you to consider partnering with us through prayer, words of encouragement, and financial support for us to serve as your missionaries to His church and their leaders. In the early stages of this new adventure, we have already begun holding conferences for church leaders in larger and small groups, have a coaching network through webinars scheduled, and are forming small peer learning groups of pastors. I am currently teaching one course in Personal Evangelism for NOBTS in Orlando and have book projects in the works for the 2017 year. We invite you to view the Facebook Live videos that Sandy and I did recently to share with our friends. You will hear from us on some of the particulars of the ministry, what we are doing, where we are going, how we are doing, and a few fun matters and family updates. In the midst of new adventure, we have encountered encouraging friends and reminders, heard concerns for us and about the situation, met those very familiar with our story along with those with limited or misinformation, and heard the asked and unasked questions. We have documented earlier the facts, but with recent developments we became prompted by the Holy Spirit to share some of our story with you in our own words through video. So, below are our personal reflections in video form, mostly in my words. This is both our firsthand account and literally and figuratively our first take. You have your own stories that share some of these common human challenges. Friends have asked what we need and how they can partner with us. Of course you can contact us, but I am attaching a PDF for The Church Strengthening Network response card with additional information on how you can support us and impact churches and leaders through a partnership with us. Instead of getting in the way with more explanation, we simply share these experiences and reflections with you.